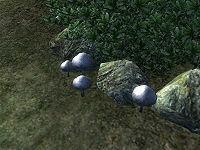 The ingredient Steel-Blue Entoloma Cap comes from the plant "Steel-Blue Entoloma", which is a mushroom common in the Great Forest of central Cyrodiil. 20 plants in the Arcane University gardens. 15 plants in the Arboretum, found inside the planters. 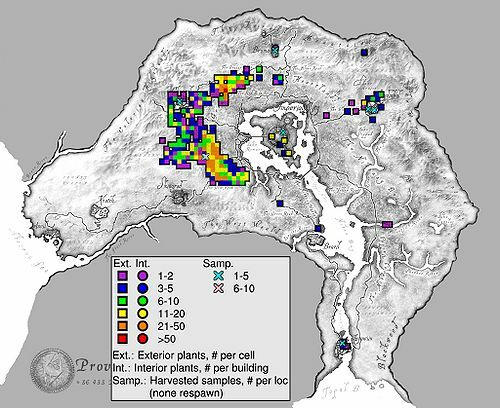 12 plants in the Talos Plaza District, found in the planter in the middle of the cell. 12 plants around Weynon Priory. This page was last modified on 2 June 2015, at 23:18.